William Heath was a Major General in the Continental Army who served in the Northern Theater of the Revolutionary War. Heath is interesting because unlike other Major Generals he rarely took command of troops in the field. In the months leading up to the Battle of Lexington and Concord, the colony of Massachusetts made preparations for its safety. Among other decisions, they appointed Generals to use the militia as they saw fit. One of these men was William Heath. Heath, a lifelong member of Roxbury, was given command of their militia. When news of the British attack at Lexington arrived, Heath set off. He helped chase the redcoats back to Boston. During the Siege of Boston, Heath took charge of training the troops. After appointing George Washington Commander-in-Chief, the Continental Congress began appointing his supporting cast. William Heath was given the title of Brigadier General. During the summer of 1776, while preparing to defend New York City from the British who were waiting in the harbor, Heath was promoted to Major General. After the Battles of Long Island, Harlem Heights and White Plains, Heath was stationed in the Hudson River Valley. He was in charge of the forts in this department and tasked with preventing the British from using the river. This was strategically important as the redcoats would split the colonies in half if they took control of the Hudson. In early 1777, Heath was instructed to raid Fort Independence. Apparently, he retreated for fear of being surrounded. For this action, he was censured by Washington though the Commander still trusted him enough to continue in his position. Heath spent most of 1778 back in Boston overseeing the Convention Army. This ‘Army’ was made up of the troops captured at the Battle of Saratoga. The large number of men he had under his watch, coupled with little fortifications to restrain them, made things difficult. Many of the prisoners were able to escape. 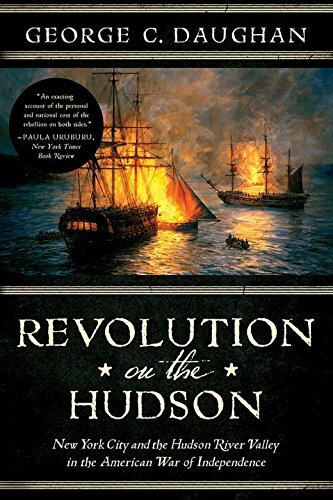 After his time with the Convention Army, Heath returned to his post as Commander of the Highlands Division on the Hudson River. Although he had some setbacks along the way, William Heath served his country bravely and was one of the few men employed as a Major General in the Continental Army. After the Revolution ended Heath returned to Massachusetts where he held several local offices. 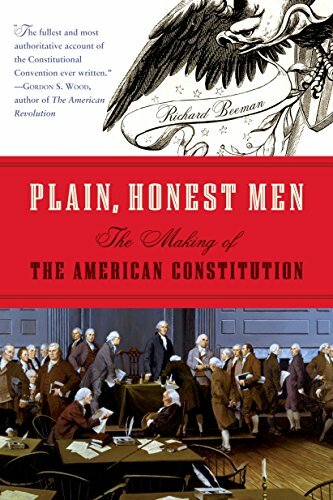 He was a member of the Constitutional Ratifying Convention and was elected Lieutenant Governor of the State, though he turned this position down. William Heath decided to live out his remaining years quietly, secure in the knowledge that he had dedicated eight years of his life to his country. Most of the information from this article I have taken from Heath's memoirs (edited by William Abbatt in 1901) which you can read for free here. We are an affiliate of Amazon so making the purchase through our link helps support the site without costing you any extra money.